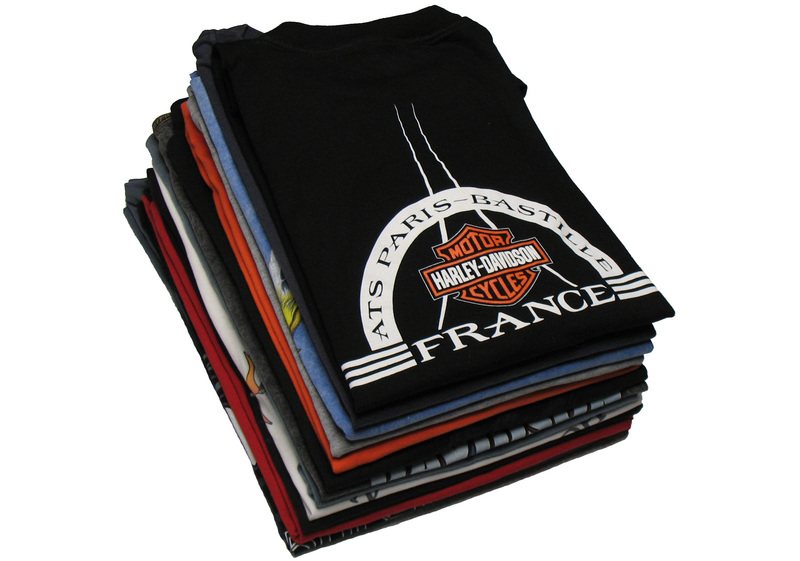 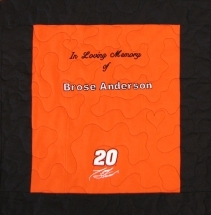 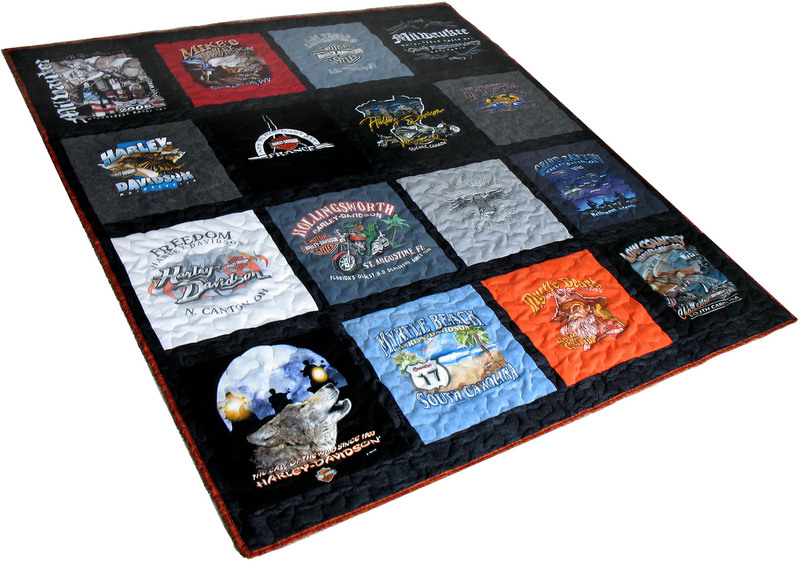 A Twin T-Shirt quilt contains 12 or 15 shirt panels. 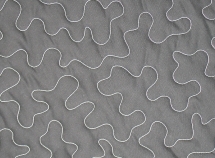 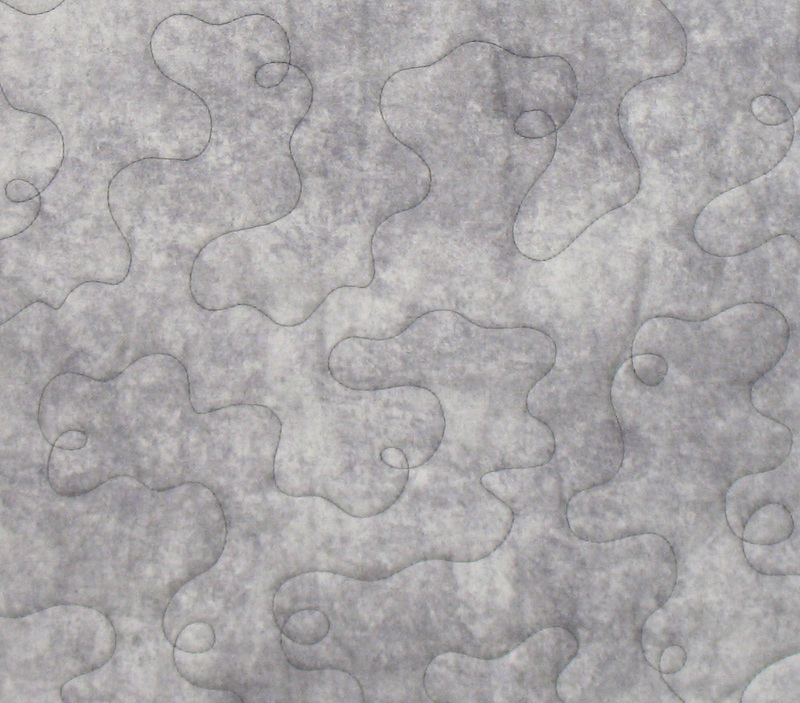 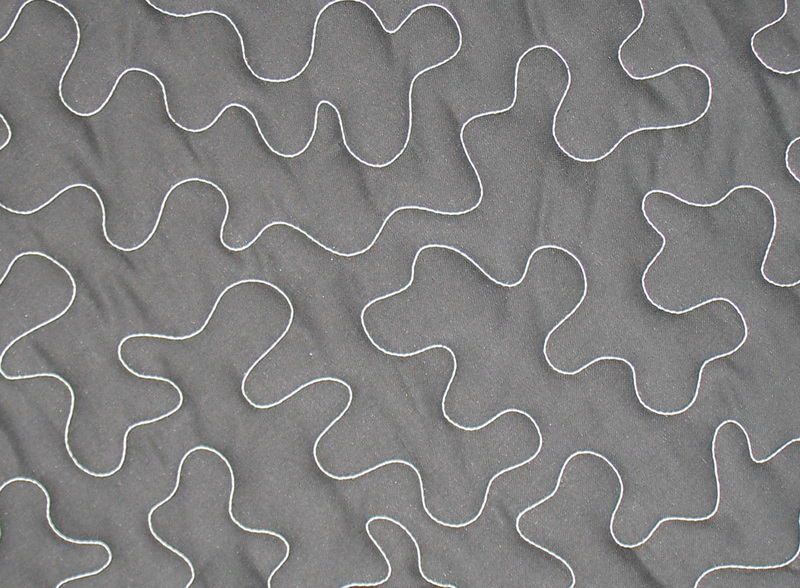 Mary provides two stitching options (Meander and Loop Meander) with an “Outlined” option. 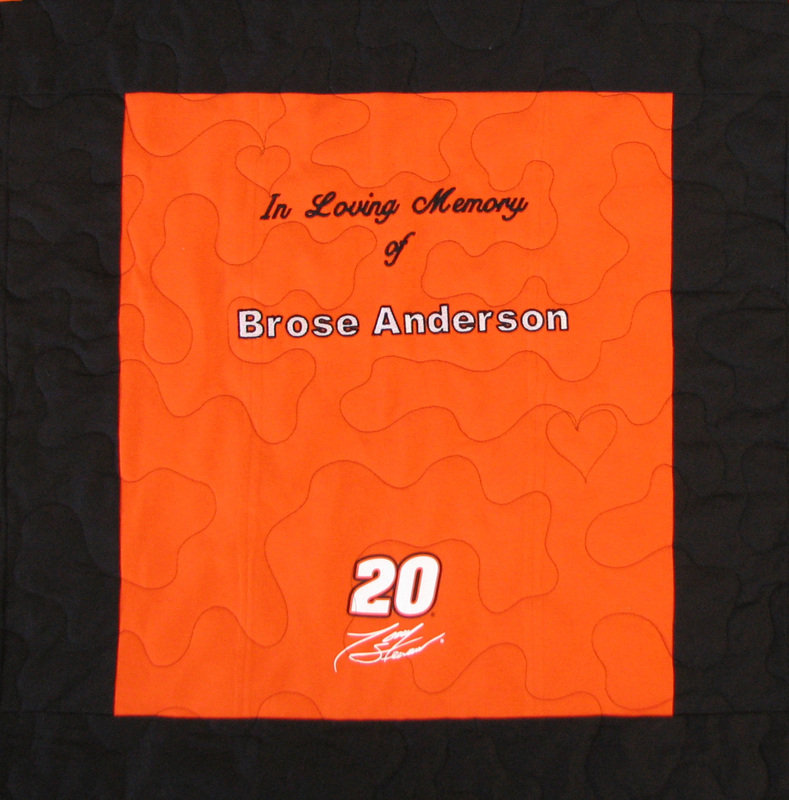 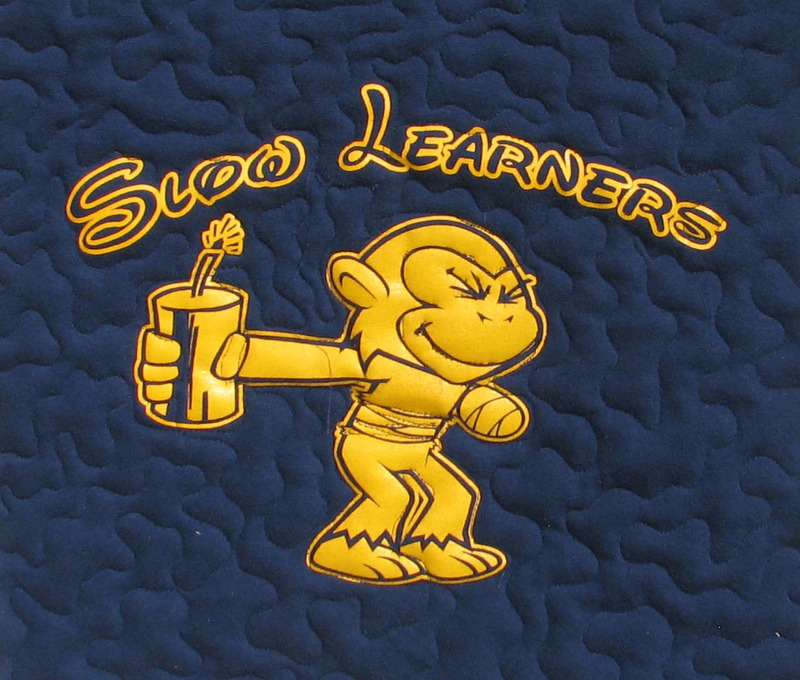 “Outlining” is an option to stitch around the shirt panel graphics to make them stand out. It is great to highlight smaller graphics but is not recommended for large graphics.